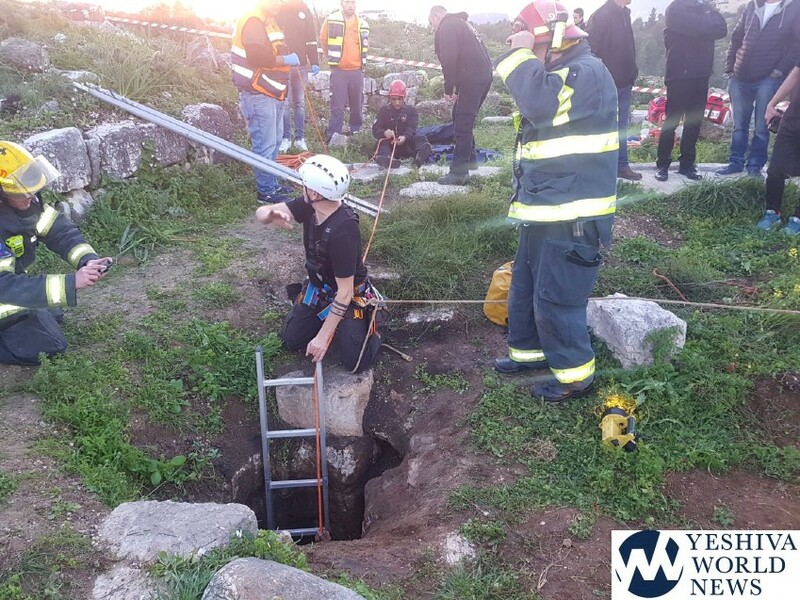 Two youths fell into a deep pit in northern Israel, near Carmiel, on Tuesday night. Area firefighters and rescue personnel were summoned to the scene. 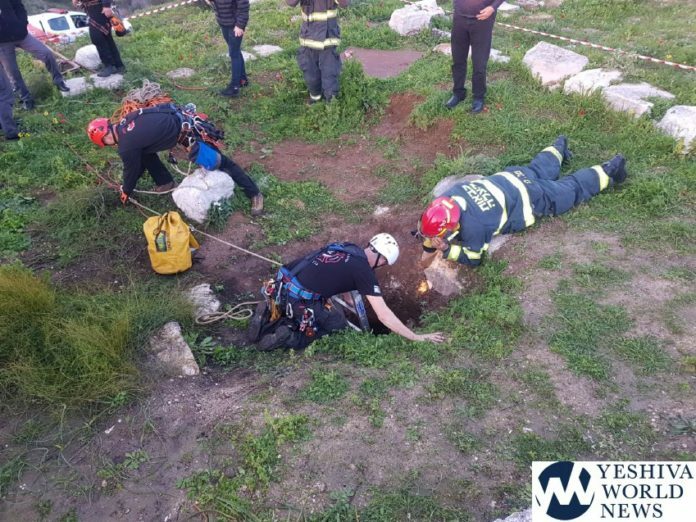 It appears one of the youths fell into the pit and the second was trying to rescue him when he too fell inside. It took three hours of efforts to locate and extricate the youths from the pits, who were reportedly in good condition.